Youth Table Tennis app for athletes & coaches. Sign up to play Table Tennis better. Free Table Tennis team app. Quotes for Table Tennis players for motivation from famous coaches and players. Find all sport gear from top Table Tennis online stores. Hand picked and user voted. Table Tennis drills to take your game to the next level for all Table Tennis players. 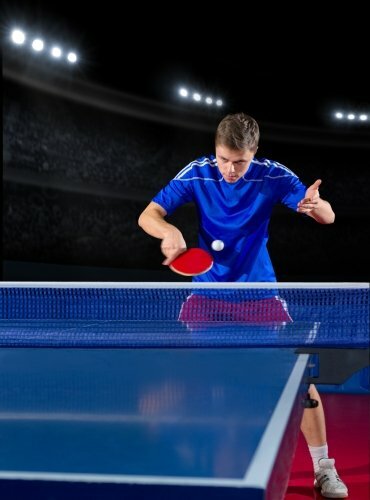 Find and connect with local Table Tennis players in your area. Get found by coaches. Find and connect with local Table Tennis coaches in your area. Get found by players. Find and join local Table Tennis teams in your area. Get found by players and coaches. Find and connect with local Table Tennis clubs in your area. Learn all about clubs. Best youth Table Tennis app for athletes, coaches, parents, and teams. Sign up to play Table Tennis better. Sign up and create your Table Tennis profile for free. Manage or access your Table Tennis team website.